Hello and welcome back to Junk Journal your Christmas Series No.7~ Photos. I always get alot of questions oh how I create and develop photos for my memory keeping. In this video, I show how I use my phone for most of the photos and use different apps to create and develop. This has been my routine for several years and it works for me. I hope you are inspired too. 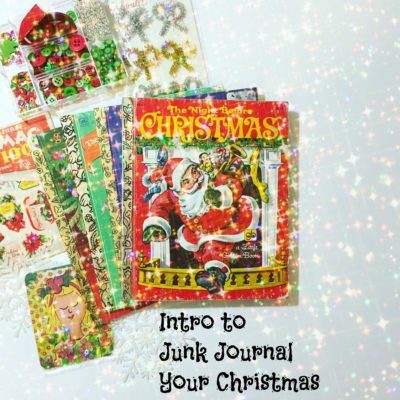 Welcome back to Junk Journal Your Christmas Video series number 3. In this video I show you different ways to add nostalgic memories and document about Christmas past. I love telling stories of loved ones and how we celebrated Christmas in the past. I am including two free printables below to use in your journal, they are of scanned in vintage hankies. Now, let’s talk about the remainder of the Journal your Christmas series. In the upcoming videos I want to talk photos, embellishments and daily numbers. I had planned on creating one video showing embellishments, but I think I will create a series of short quick videos. I have ideas to make wands, bookmarks, tassels, and junk bows. Let the Merry Making begin! Thanks for watching! See you in my next video! Hello! 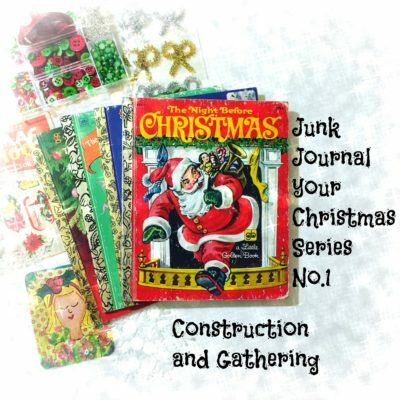 Welcome to my Junk Journal your Christmas Series! 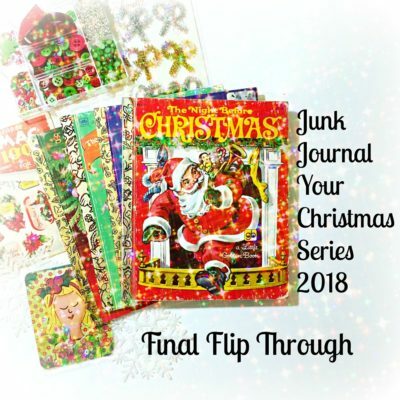 In this video I introduce my plans for the upcoming video series “Junk Journal Your Christmas” I will be using a Little Golden Book for my Junk Journal and show you how I plan to bind it. I will have kits to purchase in my shop soon. Follow me on my blog, instagram and Facebook for upcoming schedules.